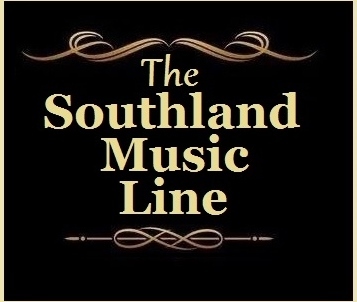 Since Robby Amonett, Stephen Anderson and I first formed The Southland Music Line, we have seen and/or discussed an unlimited amount of music. 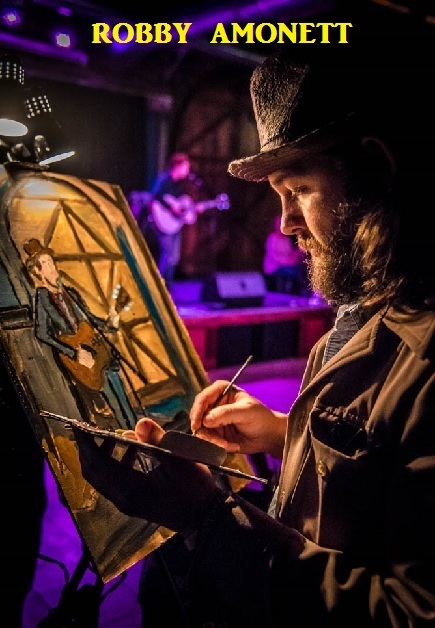 Robby Amonett sees approximately 250 shows each year and paints the musicians at each and every show. Often these shows or music events consist of multiple bands or musicians, providing Amonett with subjects for a staggering number of fabulous paintings. 2015 was no different from previous years. 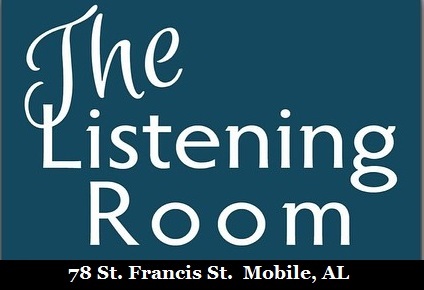 He is regularly seen painting at live music venues across the Gulf Coast region and Deep South including Callaghan’s Irish Social Club in Mobile, AL and Jack’s by the Tracks in Pascagoula, MS (Both were voted as The Southland Music Line’s Readers’ Choice Award for Favorite Indoor Live Music Venue for 2015). 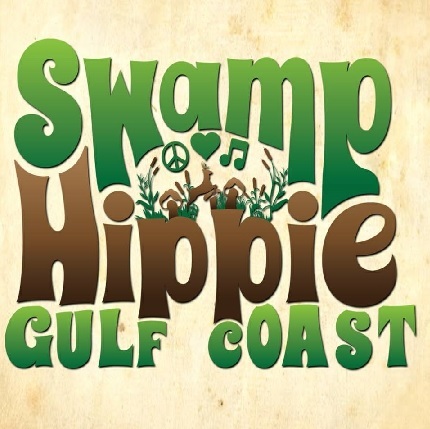 These locales and a large number of other venues provide the perfect setting for his art. 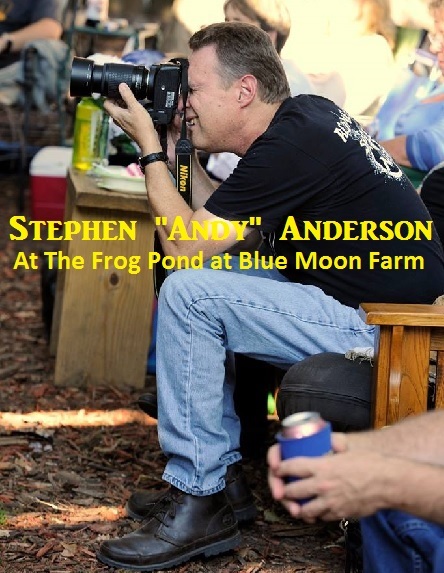 He rarely misses a Sunday afternoon of music at the highly praised and hugely popular outdoor venue, The Frog Pond at Blue Moon Farm in Silverhill, AL (The Southland Music Line’s Readers’ Choice Award for Favorite Outdoor Live Music Venue for 2015). 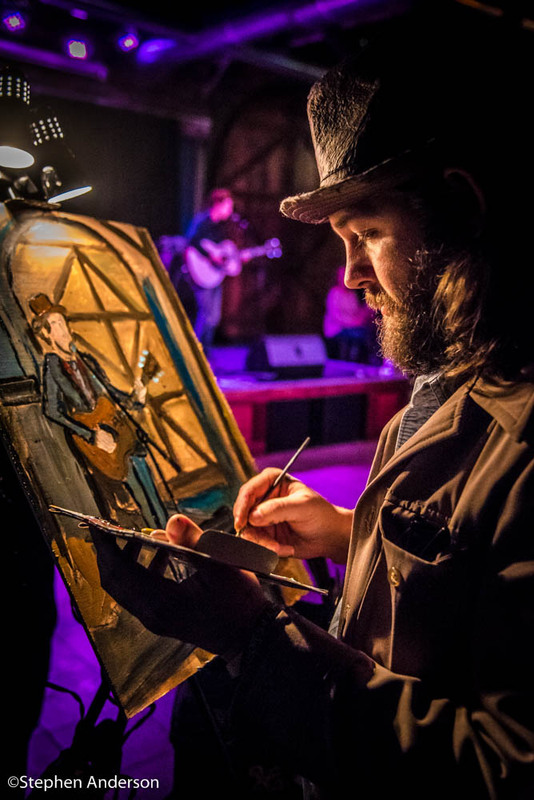 The list of performers painted in 2015 consisted of The Mulligan Brothers, Willie Sugarcapps, Edward David Anderson, The Pollies, Sugarcane Jane, John Moreland, James McMurtry, Pokey Lafarge, Justin Townes Earle, Banditos, Lauren Murphy, The Deslondes, Dr. John, Lilly Hiatt, Caleb Caudle, Drivin’ n Cryin’, Luther Wamble, The Jericho Road Show, Great Peacock, Royal Southern Brotherhood, Tony Joe White, The Revivalists, Rayland Baxter, Willis Alan Ramsey, Willie and the Giant, Kristin Diable, Trombone Shorty, Grayson Capps, Corky Hughes, and literally hundreds more! 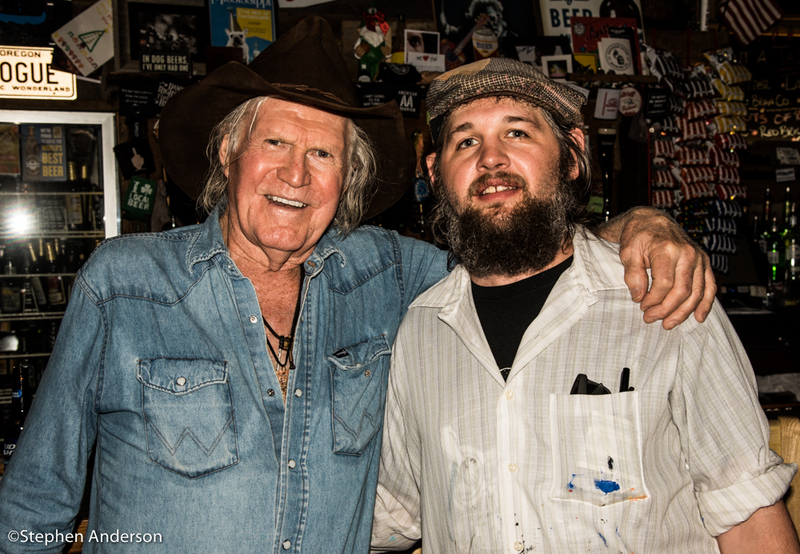 One of his many highlights in 2015 was the subject of The Line’s article, “The Artist and The Outlaw – Robby Amonett Paints the Performance of Billy Joe Shaver”. 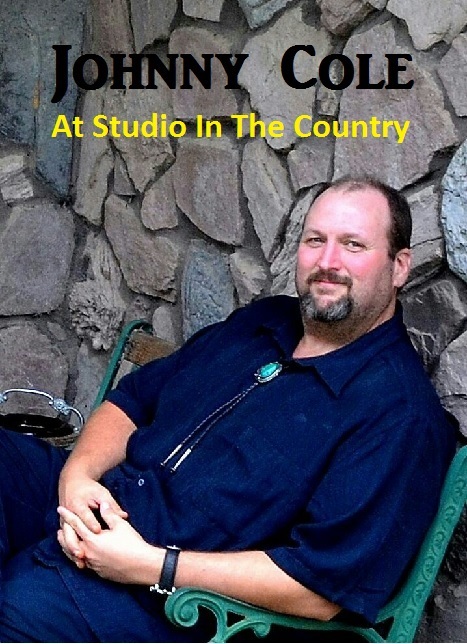 The painting of Shaver was purchased by a fan and then presented to the Outlaw Country Music legend as a gift. It was a very memorable night in Tupelo, MS.
Amonett has also proven himself to be an incredible writer as well. In the spring of 2015, he wrote an article about his good friends, Banditos entitled: “Banditos: A True American Rock Band”. In addition, one of Amonett’s many notable qualities is the amount of time he gives back to the community he loves and calls home. He frequently donates his art and time to a wide variety of charitable events. 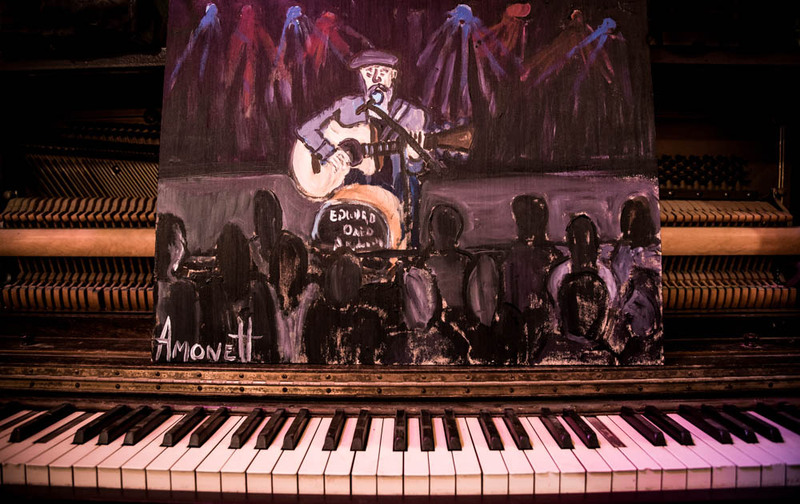 Amonett’s art was also the subject of some successful art shows in 2015. Following his show in 2014, “Scenes of a Scene” at the Mississippi Gulf Coast Community College, his long awaited art display inspired by his time at a Waffle House counter and other places was featured in his 2015 show, “Some Sketches of Solemn Strangers, and a Few Friendly Faces”. It has been a privilege traveling and attending shows with Robby. 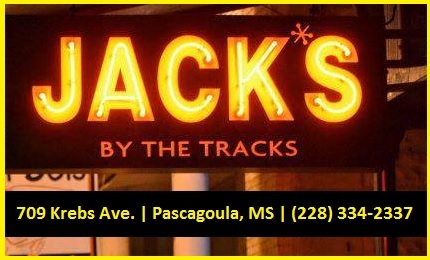 We, along with photographer Stephen Anderson, have had many experiences since starting The Southland Music Line at Jack’s by the Tracks – the birthplace of The Line. he rarely misses a day without sharing his talent. We truly look forward to seeing what’s next for our friend Robby and surely the upcoming year will provide us with ample opportunities to do so. 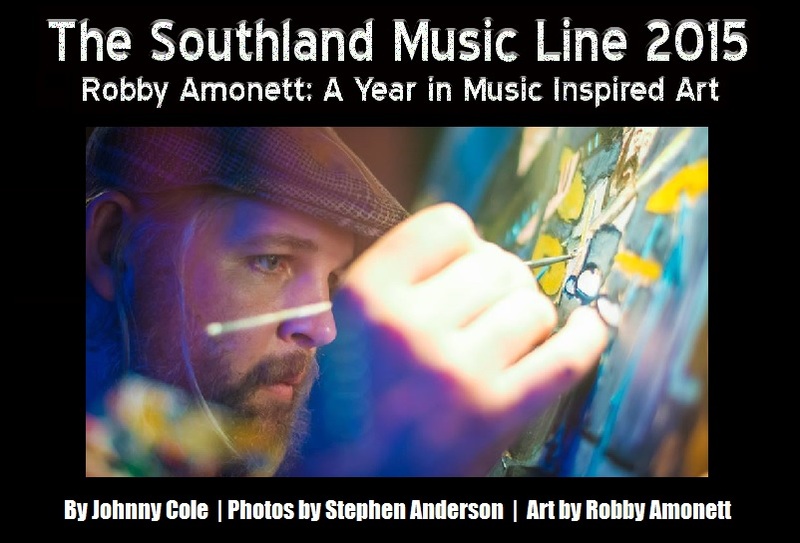 *The Southland Music Line’s Robby Amonett, Stephen Anderson and Johnny Cole will be posting their Year End Charts & Favorites on Jan. 1, 2015. 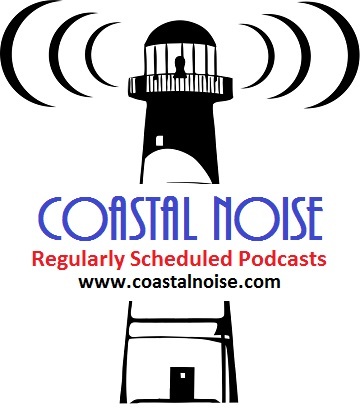 Tagged Callaghan's Irish Social Club, Gulf Coast Music Scene, Jacks by the Tracks, Mississippi Gulf Coast, Mississippi Gulf Coast Music Scene, Mobile Alabama, Robby Amonett, Southern Music, Southern Music Scene, Southern Music Venues, Southern Musicians, The Frog Pond at Blue Moon Farm.